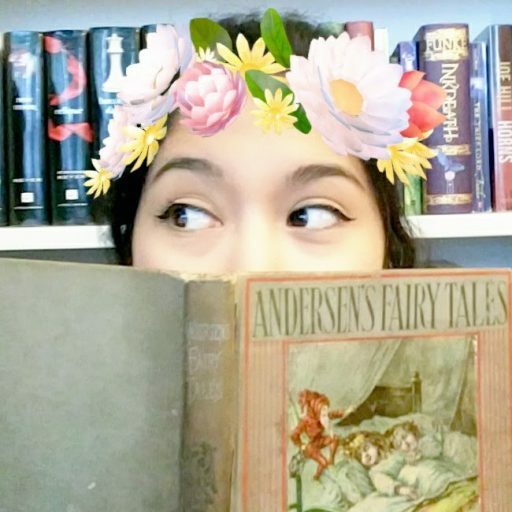 Get to Know Me Book Tag! 1. Favourite colour and book in that colour. My favourite colour is probably green, and the first green book that popped in my head was Heir of Fire by Sarah J. Maas. HOF also happens to be my favourite installment of this series, so that works out pretty well 😉 2. Describe yourself in 3 book characters:… Continue reading Get to Know Me Book Tag!